After several years of requests, I finally started selling photography prints in my store recently. One of the most popular prints so far is Moo. 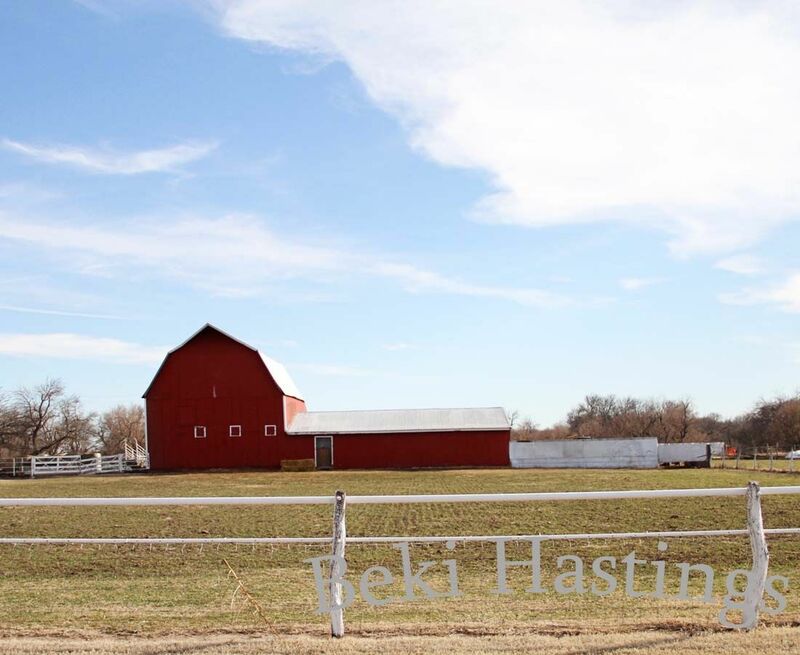 There's also Big Red Barn. There are several others as well. Click here to see all the photo prints. And we have a couple new necklaces this week! Let's give away a $50 gift certificate! Leave a comment here on the blog to enter. We'll draw a random winner later this week! Spaghetti and meatballs tonight. Hope you are having a wonderful Monday! Grilled chicken thighs, asparagus and red baby potatoes! Sloppy Joes, organic Yukon and sweet potatoe fries and birthday cake-yum! yum! spaghetti, salad, & garlic bread! Stir fry chicken with wild rice and veggies. Something-to-be-determined made with leftover roasted chicken. Casserole? chicken burrito? BBQ chicken breasts and the rest... yet to figure out. Pizza, bringing dinner to hubby's work!! Deciding between Adobo Pork, or Shrimp Fettuccine Alfredo... What do you think? Just pinned your "mom" necklace! Love it! the photography is gorgeous! tonight.... pork roast, asparagus & red potatoes, yum! Steak and baked potatoes...and I don't have to cook because my hubby does all the cooking! Potato soup tonight since it will be in the 20's and snowing.....I hope for the last time. 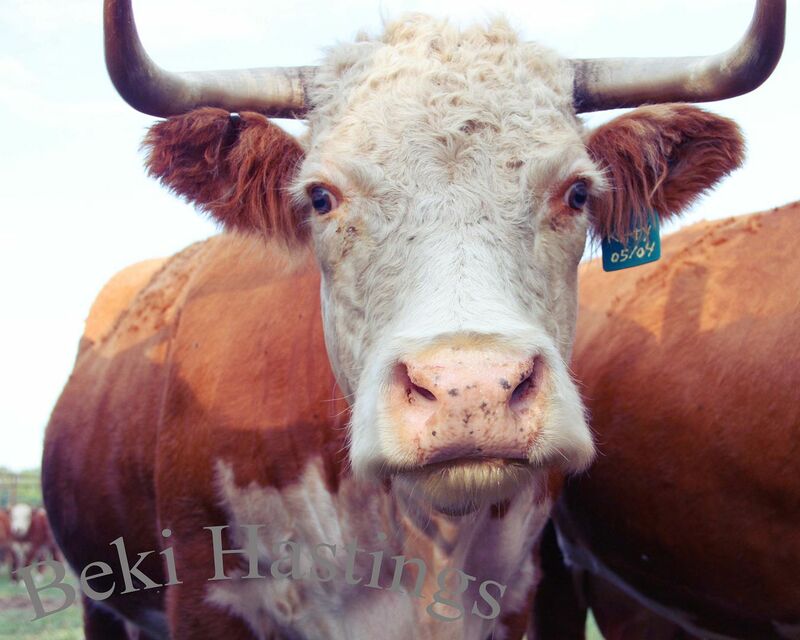 I love Moo and have been looking for a cow print. Thanks for the offering. For dinner tonight - meatloaf and mashed potatoes. We are having grilled chicken, broccolini and a big salad. Just found a recipe for 15-minute lasagna so that's what we're having. I only have about 15 minutes to prepare supper tonight so that recipe better be accurate. If not, cereal for everybody!! Rotisserie chicken and mashed potatoes! Semi-homemade at its finest! I haven't decided yet. Maybe goulash or Beefy Rice. That depends on what I buy when I go get groceries! The cupboards are bare, but it's so cold out there! Tonight, my Mother in law is making meatloaf, scalloped potatoes, and green beans. What a blessing to be invited out for dinner! Ham and Roasted Potatoes with peppers and onions! Spinach salad with strawberries, kiwis, mandarin oranges, green apples, and almonds. Baked bone-in chicken breasts, Baked potatoes & steamed broccoli! Pinned the "I love my state" necklace. Our family just had to move from Minnesota and I miss it! We are having warm bean and cheese dip, chips, and fruit. Easy and meat free! http://www.pinterest.com/pin/522558362985611057/ I pinned this image to Pinterest! A pot of white beans with ham and cornbread! Salmon with a miso glaze and veggies! YUM! Facebook shared the BigRed Barn pic. Gluten free Mac & Cheese with vegetables :). Thanks for the awesome giveaway!! Black bean and mango salsa quesadillas! Tri-tip, green beans, rice... and lemon cupcakes! lasagna I made last month & froze extra of. I love freezer meals!! Undergoing a major kitchen remodel, so we have to eat out somewhere. I think it is Applebee's tonight. 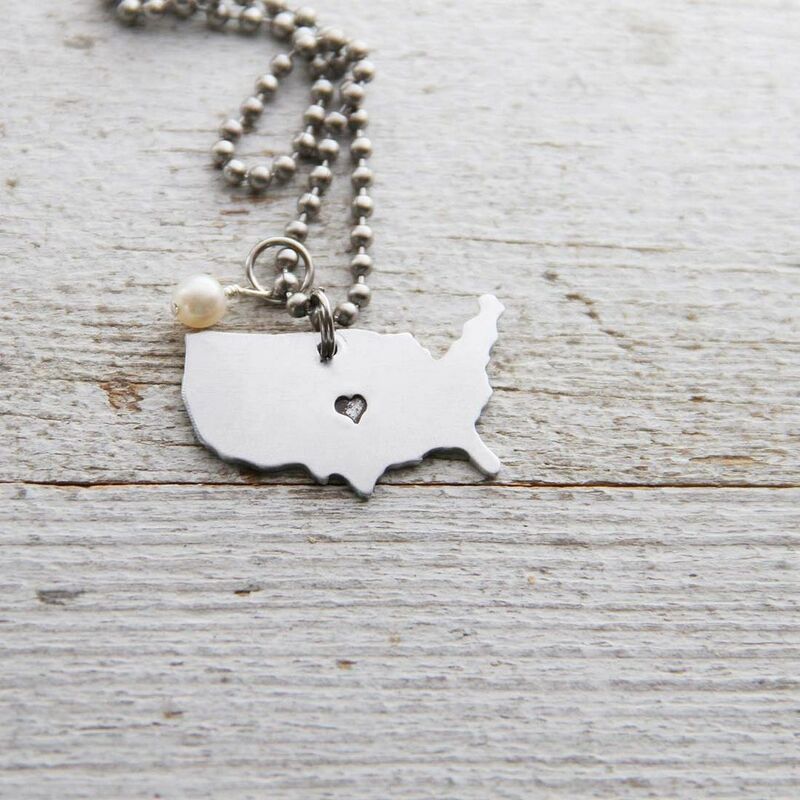 I pinned the Love my State necklace! Minnesota! I shared the Love being their mom necklace on Facebook. Dinner tonight was hot dogs and fried potatoes. Shared the "Mom" necklace on Facebook - I LOVE IT! Tavern style pot roast (on the slow cooker, yay!) with asparagus and carrots (maybe roasted, maybe steamed) and mashed potatoes. Tacos, spanish rice, and refried beans! A spicy night! Some leftover chicken and sweet potato for me, ham for everyone else. Red Curry Lentil Soup ! Had to make an unexpected trip to the chiropractor (75 miles away)! Hubby's back went out... Also had our two grandkids with us because their Mama and Daddy both have the flu......soooo we stopped at McDonalds on the way home! Mexican Braised Beef! Love the pressure cooker on busy evenings. Dinner tonight is a mango-miso tofu salad. I am making Fettuccine Alfredo for dinner. I pinned the state necklace too! Great gift idea! Chili soup...yum!! 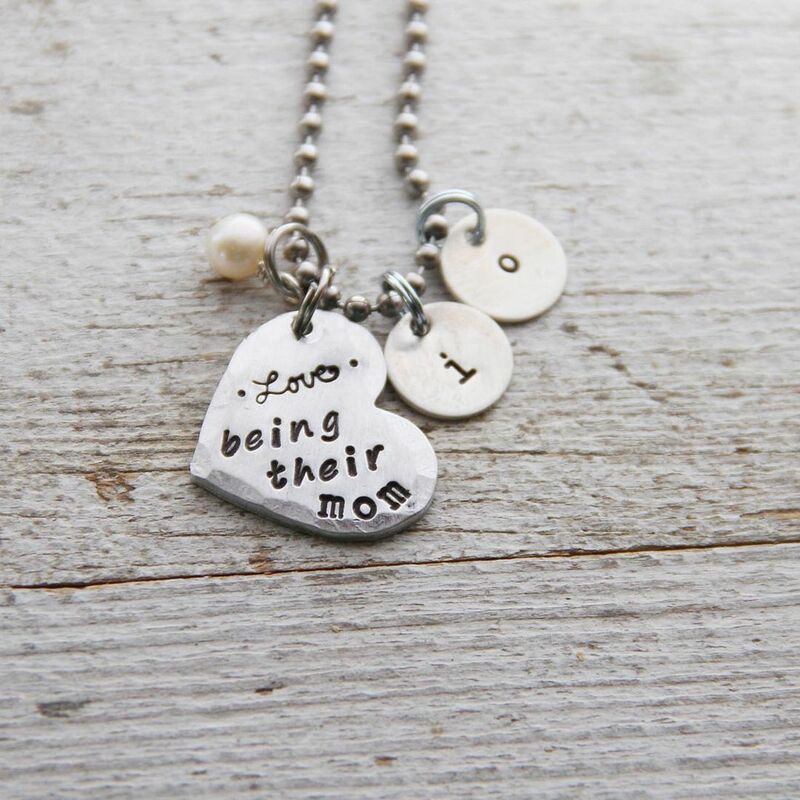 Love the I love being their mom necklace! Supper....hmmm....how about organic farmer sausage, perogies and asparagus? Sounds good to me! Pot roast & I've cream sundaes for dessert!!! Daddy is in charge....so pancakes!!! Boy, I have no idea. Cereal? Oatmeal? My husband's out of town so . . .
Grilled chicken salad for dinner tonight. I really want to do shrimp tacos, we'll see if I can get to the grocery store in between the little's naps. Hubby is out of town, so I'm taking the kids to chick-fil-a for dinner. ps I recently received the 'play what's in your heart necklace' for my son's piano teacher. It was a HUGE hit! Perfect!! Taco seasoned chicken in the crock pot. Key West Grilled Chicken Kabobs! It's taco Tuesday at our house. Chicken with green chillies & Alfredo sauce. We're doing a rare night out for Taco Tuesday! Ha Ha, Just kidding. Having leftovers, but still love the necklace and want it very much! Ignore past comment. I'm not sure. I forgot to take something out of the freezer. Beef stir fry and egg rolls!! Meatball sub from firehouse subs! I made barbecue chicken and rice. Too bad my boys didn't eat it and my husband is at work. Pasty. Hamburger carrots and potatoes in a pie crust. Beef ribs (sorry Moo!) and asparagus. The odds are good that I'll be having a strawberry shortcake chaser too!! Hi! Both of my children & baby granddaughter are home for Spring Break- we're having white chicken chili. For dinner tonight we are having leftovers: bbq pork sandwiches, hamburgers, and soup. Time to clean out the fridge! Sloppy joes ~ quick and easy! Your prints are fabulous - like your jewelry! Dinner tonight - the kids are eating leftover and my husband told me this morning he is taking me to my favorite deli! Have a Happy Day!! You are such an amazing artist. Love this piece. Dinner will be skillet meal consisting of steak, potatoes, onions, mushrooms, fire roasted peppers. My husband and I are empty nesters and we love our skillet dinner dates. Pinned Photos to Pinterest and started following you! Black beans, corn and tomatoes over a bed of rice! It was quiche lorraine and ceaser salad! Mac and cheese and veggies! Wow! There are lots of great dinner ideas here, I might just change my mind! Grilled chicken breast sandwiches with pineapple and honey mustard, with tomato and cucumber salad.